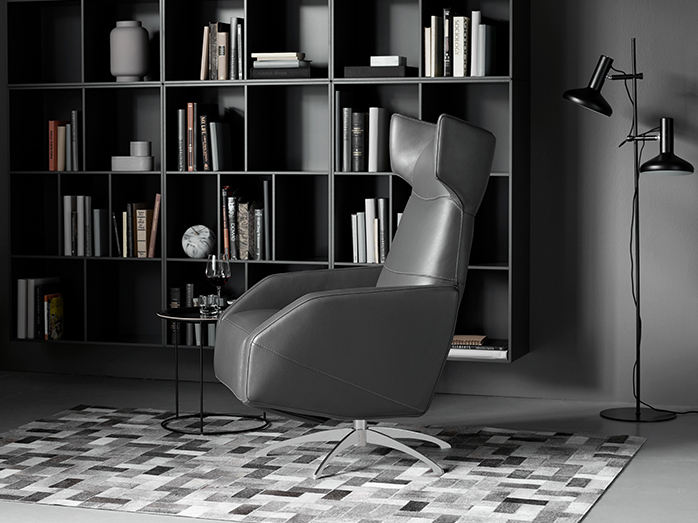 The Harvard armchair by BoConcept features a masculine design along with exceptional comfort and support. 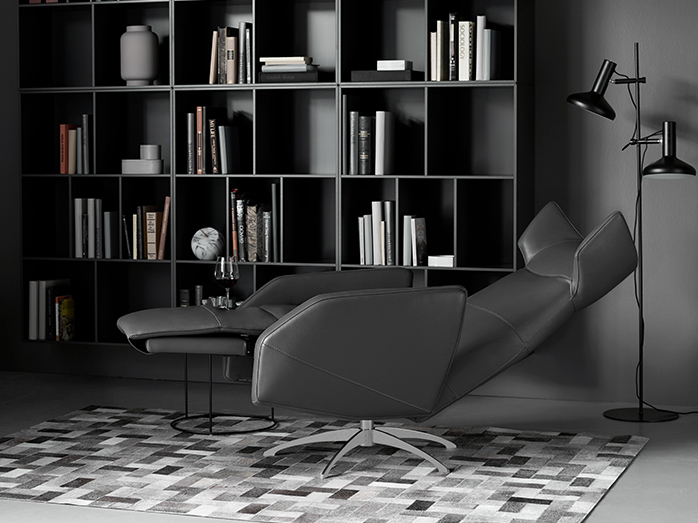 This Scandinavian recliner embraces modern reality in our everyday lives. It is fitted with a swivel base that turns effortlessly, enabling you to just sit back and relax, whether you are enjoying a drink, or even reading the newspaper. It also features cable-powered reclining and footrest function that takes comfort to a whole new level. With over 100 diverse types of leathers and fabrics to choose from, the Harvard armchair can be customised to your own unique style to match your personality. Visit one of BoConcept’s furniture stores in Sydney, as their professionals would love to give you expert advice on this designer armchair.